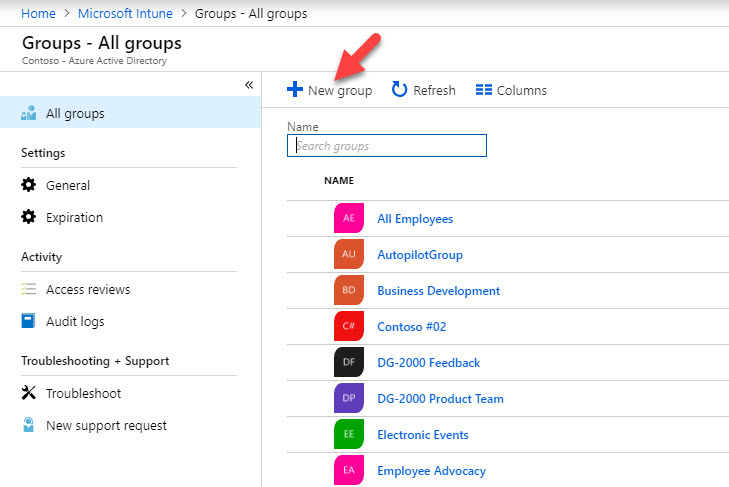 In my previous posts I explained how we can add devices to Intune and how we can push applications to those. 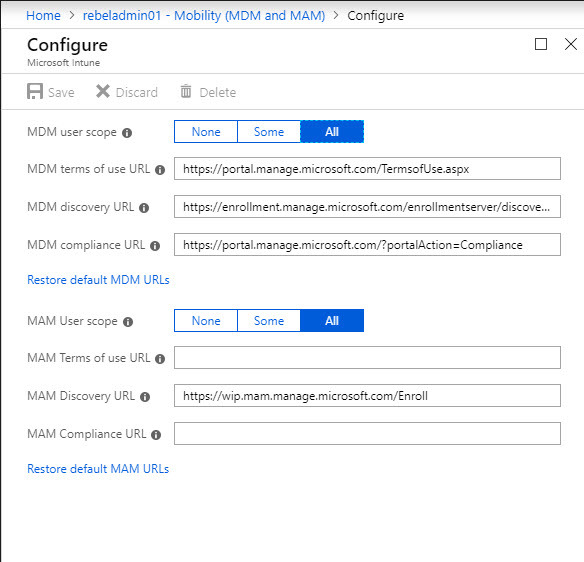 This is another blog post under same category and in here I am going to talk about managing device compliances using Microsoft Intune. In an infrastructure, we know how trusted device should looks like. We use different tools and services to make sure those does. As a simple example, most use group policies to make sure firewall, windows updates are up and running. But now, it is hard to define infrastructure boundaries as many people use same device for work and personal stuff. More and more people are working remotely. So, administrators are losing control over the devices. With Microsoft Intune we can easily define compliance policies and detect devices which is not meeting infrastructure requirements. It is similar how network policy server works in BYOD environment. In this demo I am going to create compliance policy to detect the devices which doesn’t have firewall and antivirus services running. once it detects, it also should send notification to IT department so they aware that non-compliance device is in network. 3. Under devices I can see my demo device is in healthy state. 6. 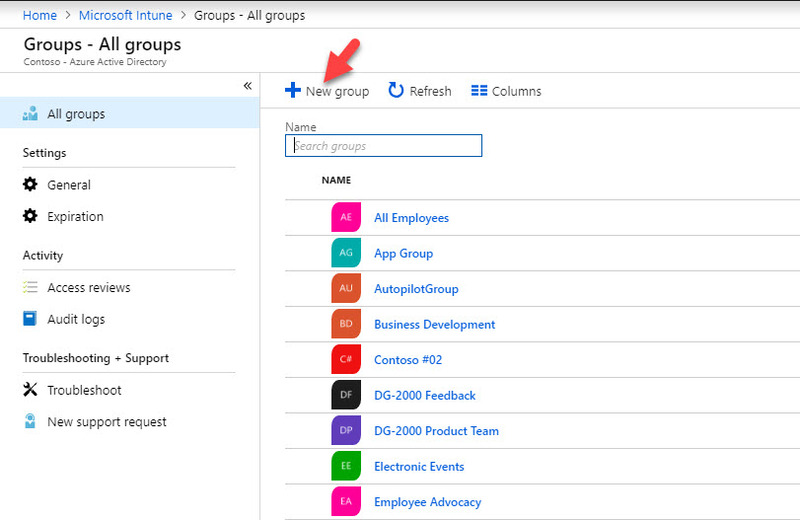 Then create the new security group with demo device. 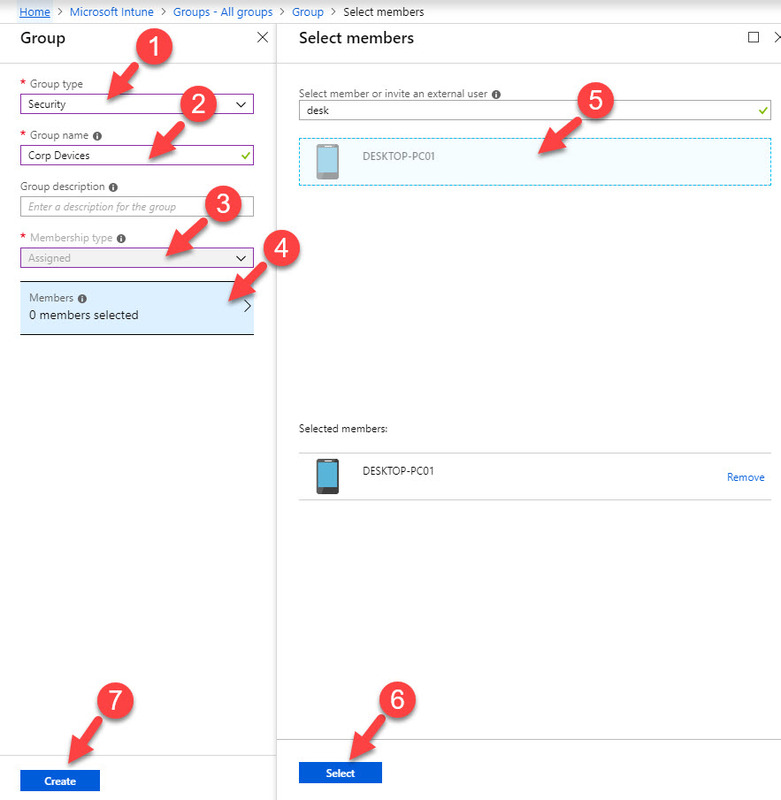 In my previous post I explained how we can enroll Windows 10 devices into Microsoft Intune. 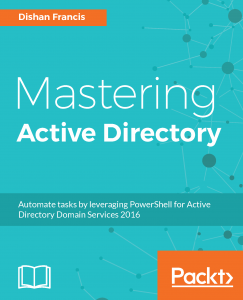 You can access it using http://www.rebeladmin.com/2018/11/step-step-guide-enroll-windows-10-devices-microsoft-intune-using-autopilot/ . In this post I am going to demonstrate how to publish applications to windows 10 devices via Microsoft Intune (To devices which is enrolled successfully). 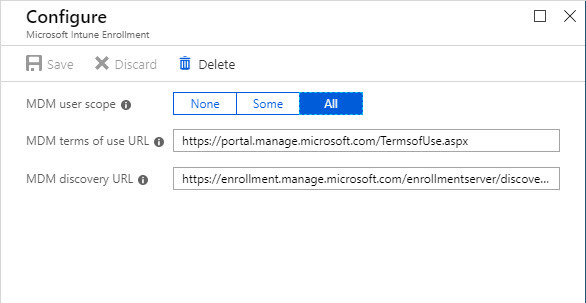 Before you enroll devices make sure you already have enabled MDM & MAM auto enrollment for all users/selected users. 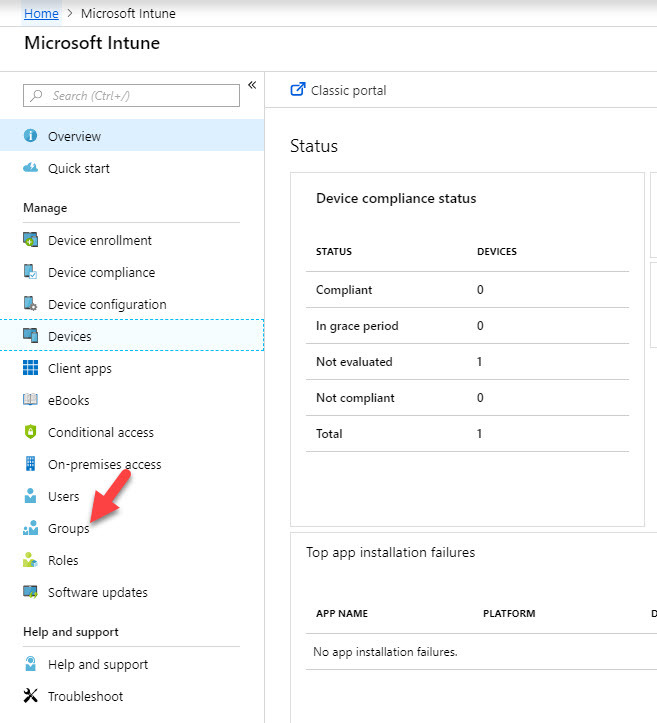 Otherwise device will not auto-enroll with Intune.